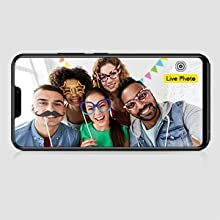 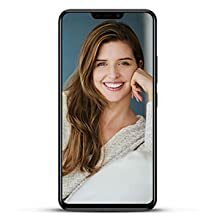 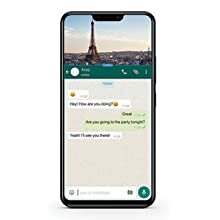 Buy Vivo Y81 (Black, 3GB RAM, 32GB Storage) with Offers @ 21% Discount. 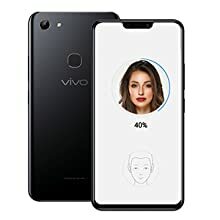 Vivo’s new AI Face Beauty detects your gender, age, skin tone, skin texture and even the lighting conditions around you. 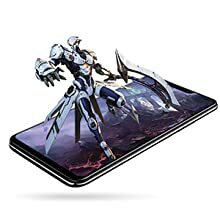 And the Y81’s customized beauty enhancement effects are all dedicated to emphasizing your unique and natural beauty. 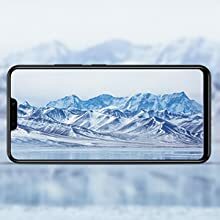 The Y81 has a high definition 13MP rear camera. 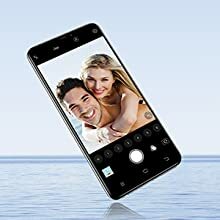 It also provides super-fast focusing speeds with PDAF technology, and allows you to capture even fleeting moments with good clarity. 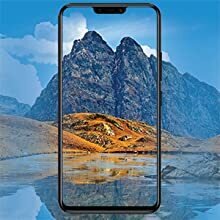 Best Cheap Deals For Vivo Smartphone, Grab Cheap Vivo Y81 (Black, 3GB RAM, 32GB Storage) with Offers Online.